Shop online for 45 orion plastic models at discounts up to 46%. 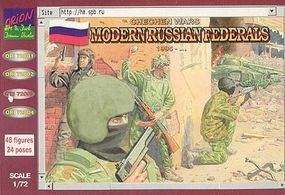 This is the 1/72 Scale Chechen Wars- Modern Russian Federals 1995 (48) Figures from Orion Figures. 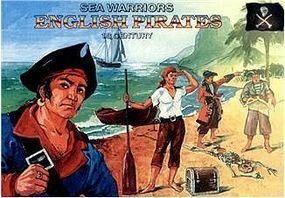 This is the 1/72 Scale English Pirates Sea Warriors XVIII Century (44) Figures from Orion Figures. 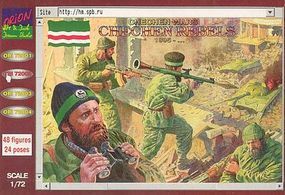 This is the 1/72 Scale Chechen Wars- Chechen Rebels 1995 (48) Figures from Orion Figures. 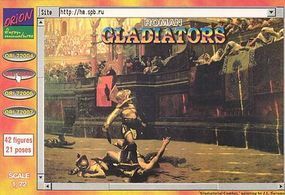 This is the 1/72 Scale Roman Gladiators (42) Figures from Orion Figures. 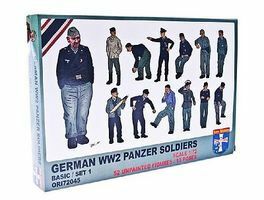 This is the 1/72 Scale WWII German Panzer Soldiers (52) Figures from Orion Figures. 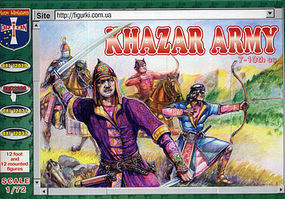 This is the 1/72 Scale Khazars Army VII-X Century (12 Mounted & 12 Foot) Figures from Orion Figures. 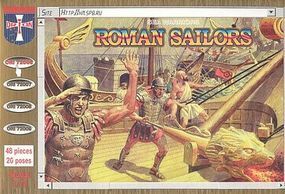 This is the 1/72 Scale Roman Sailors (48) Figures from Orion Figures. This is the 1/72 Scale Polish Winged Hussars XVII Century (12 Mtd) Figures from Orion Figures. This is the 1/72 Scale Byzantine Infantry X-XIII Century (48) Figures from Orion Figures. This is the 1/72 Scale Dark Dream Studio- Pilots of WWI - France, Germany, Russia & Great Britain (48) Figures from Orion Figures. This is the 1/72 Scale Dark Dream Studio Series Space Battles Set 2 Flying Vehicle, Unmanned Aerial Vehicle from Orion Figures. 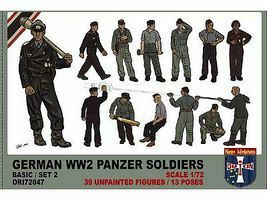 This is the 1/72 Scale Soviet Tankmen & Crew Summer Dress 1943-45 (39) Figures from Orion Figures. This is the 1/72 Scale Dark Dream Studio- Space Battles Walker Warmachine Armadill & Destroyer Cyborg Figures from Orion Figures. This is the 1/72 Scale Vikings Sea Warriors VIII-XI Century (46) Figures from Orion Figures. This is the 1/72 Scale Hussite War Wagon & Command (Wagon, Oxen, 6 Horses & 6 Figures) Figures from Orion Figures. This is the 1/72 Scale Medieval Siege Troops (50) Figures from Orion Figures. This is the 1/72 Scale Byzantine Infantry (42) Figures from Orion Figures. This is the 1/72 Scale Modern Israel Army Set #2 (48) Figures from Orion Figures.